Architect of Alterations: Gunnar Birkerts; Michael Graves & Assoc. Building Notes: The architect for the original DIA building is Paul Philippe Cret, Philadelphia, PA. The architect of the 1966 and 1971 additions was Gunnar Birkerts, Detroit, MI. The architects for the 2007 renovations were Michael Graves & Associates, Princeton, NJ and The Smithgroup, Detroit, MI. 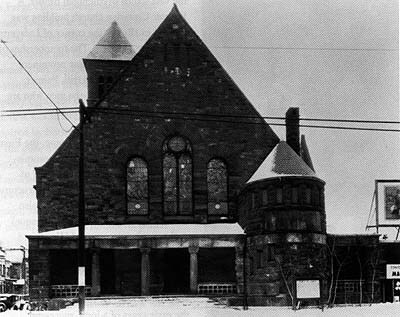 The architect for the First Unitarian Church was Donaldson and Meier, Detroit, MI. Building data form A not submitted. Information is on collections.